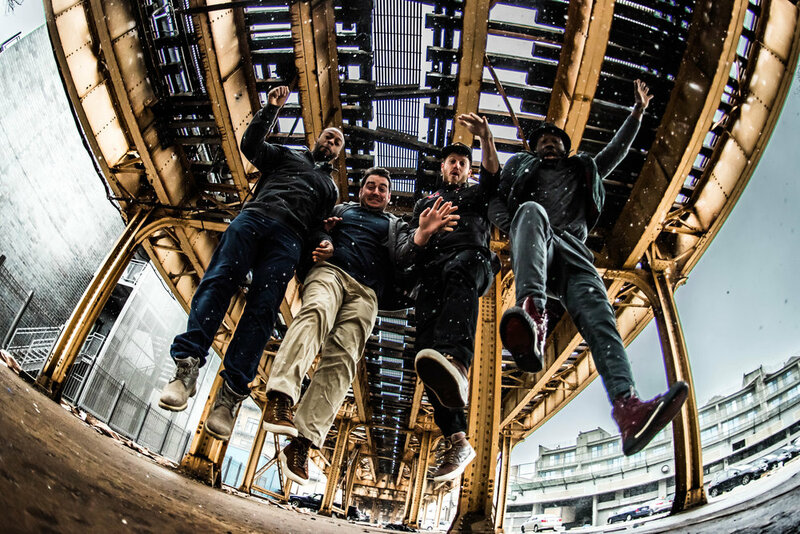 The Nth Power premiere "Truth", a music video featuring the first single from their album To Be Free - Live on Relix. The funk and soul powerhouse quartet are currently on tour. Tea Leaf Green guitarist Josh Clark created a new animated video for Tangle of Time's "Not Old Yet" that incorporates some fitting archival footage of the band's earliest days. The South just got a little funkier this fall with the announcement of the May The Phunk Be With You September tour featuring Earphunk and friends.